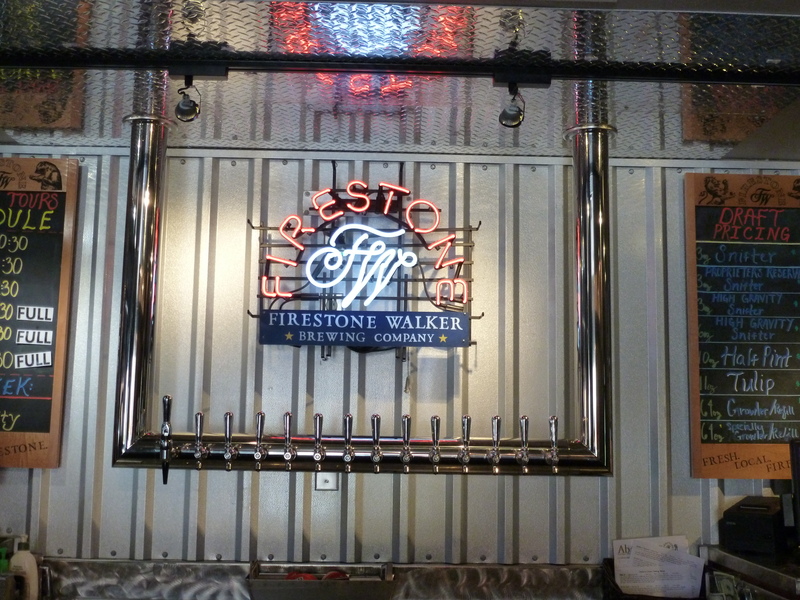 We recently enjoyed a little beach vacation time in Hawaii, which meant the good fortune of checking out the Maui Brewing company facilities first-hand, (both their brewery and their brew-pub). We heard the owner speak at a GABF event two years ago and have been intrigued by the company’s deep commitment to local production and sourcing ever since. Maui-made is something in which the islanders have a great deal of pride and they should, especially since many “Hawaiian” products are brewed or manufactured on the mainland. 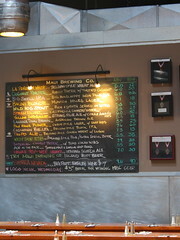 The biggest surprise though during our visit was the shear quantity of beers the brew-pub had on-tap. In took three visits, but we managed to sample all 22 of their ales, lagers, and specialty beer. They’d organized their menu into the categories of “hoppy,” “regional releases,” “dark and malty,” and “lagers,” which made each visit and tasting flight distinct. No, despite some people’s attempt to claim it as fact, beer is not an American enterprise in the way that baseball, July 4th, and the word “dude” are absolutely defined entities of the U.S. Like it or not, the brewing process traveled the high seas from Europe to the Jersey shore. While America is certainly defining beer for the 21st century, craft beer-makers here in Colorado spend a lot of time considering, adapting and reinventing Old World styles, honoring their ancestors everyday. Though my attendance at the Crafty Ladies Holiday Beer Event is no longer news worthy, the “Old World/New World” theme presented at the dinner by Merchant du Vin and our very own Avery Brewing Company, got me thinking, and paying even more attention to the roots of the styles I enjoy everyday. There are two living organisms that participate in the brewing process: humans and yeast. As a living organism, yeast has the ability and the power to eat, grow and ferment wort into alcohol. Like human brewers, yeast is volatile, picky, demanding, and sometimes, down-right rebellious. We learned this the hard way on a recent brewery tour. Without proper sanitation and sterilization procedures after fermentation, yeast will remain alive and active, eagerly awaiting the next batch of beer to begin its tour-de-force of eating. This is sometimes a good thing, as home and commercial brewers can reuse yeast a few times before it wears out (though this is usually a heavily controlled and monitored process). It seems that every time we visit a new brewery, or talk with a brewer (home or commercial), or drink with a beer aficionado, we learn something new about beer, brewing, and/or the beer industry. We’re not intending this category of posts to cover beer news by any means (though it might on occasion). Instead, we’ll use it as a short weekly section to discuss something new and interesting that we’ve come across that will increase the education level of craft beer enthusiasts. 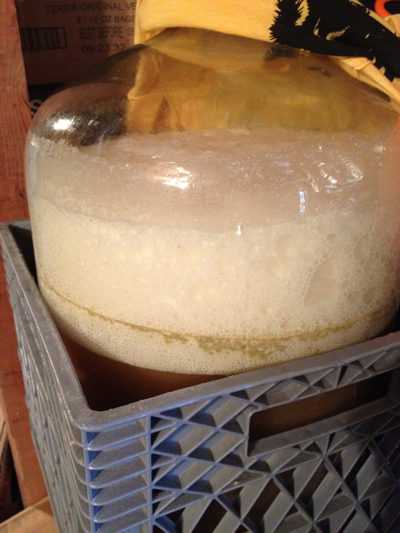 In this inaugural post: yeast, an ingredient that beer makers know well, but that beer drinkers often overlook. And there will surely be more than one posting about yeast, as these single lessons are definitely not intended as encyclopedias for every topic covered.